What a straightforward statement, isn’t it? It is neither a thing you would expect me to say after returning from a Erasmus+ project funded by the European Commission, nor it fits the ideal of a European Citizen. But let me take you on a short trip to a cold February week in the warm heart of Sardinian Cagliari and hopefully by the end of it, you will see my point. 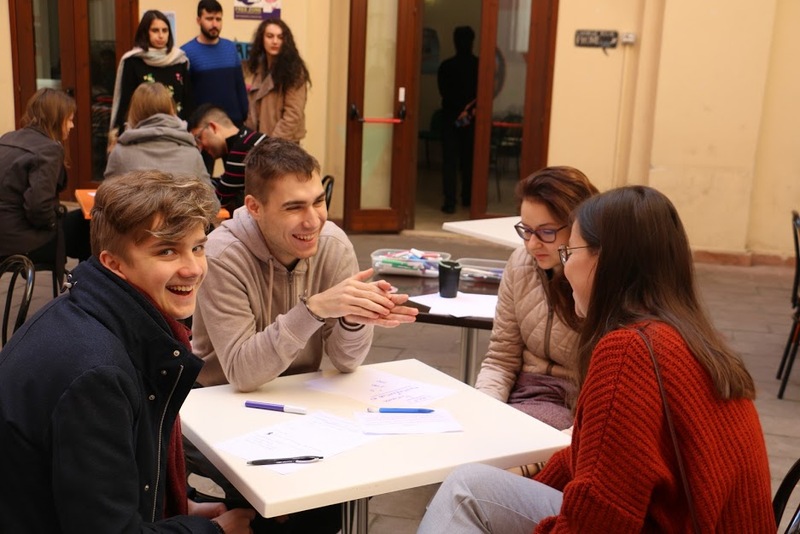 My!Europe was a youth exchange organised by Associazione TDM 2000 which gathered 42 young people from Italy, Slovakia, Belgium, Estonia, Malta and Bulgaria. 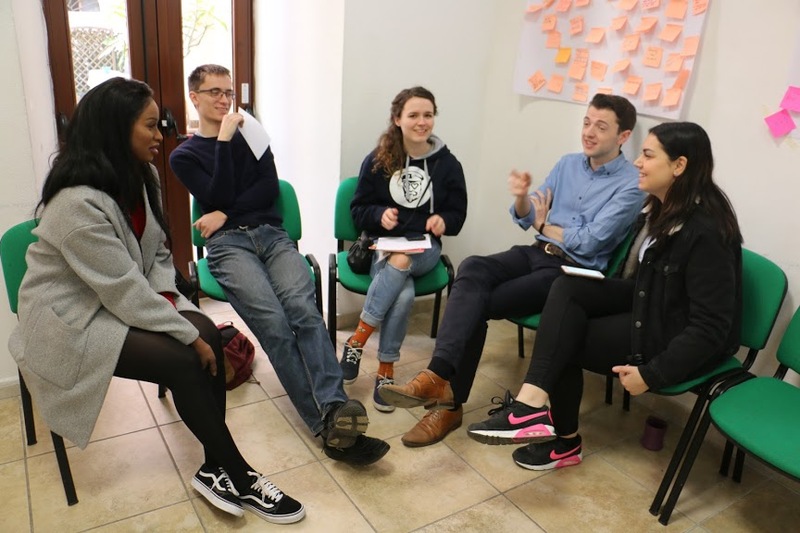 The main topic was the role of the European parliament, using various methods as games, workshops, discussions and the final simulation to show us how this specific body works in practice. But the project itself started even before getting on the plane to Italy. A few weeks back, each national team had already been doing research on the members of the European Parliament, looking up practices used to promote active citizenship in their countries and working on the most crucial part of the preparation – putting in contact with their MEP in order to create a short video interview together. This was a particularly challenging task, which importance we did not realise at the first sight. 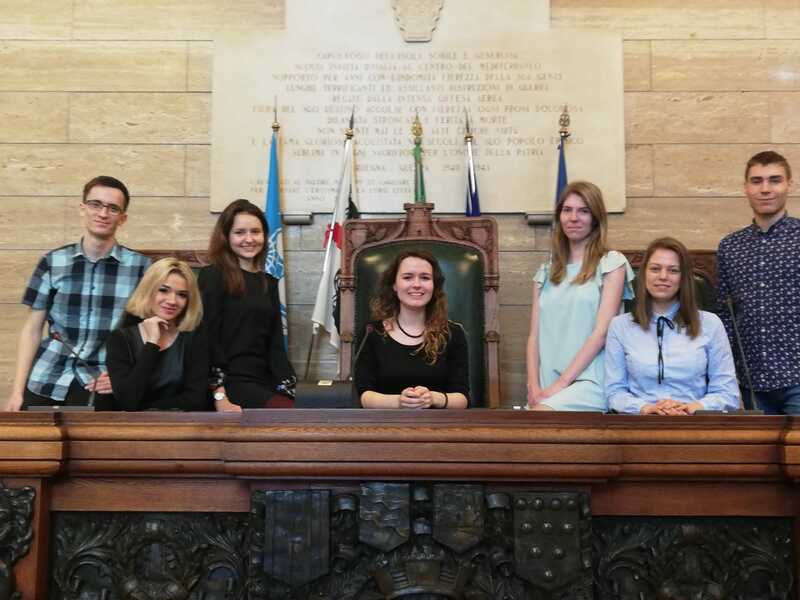 Not only we had the chance to see how it works in the European Parliament first-hand, it was also a reminder that even though we are often sceptical about our politicians, it can be rewarding to give them an opportunity to show us they do care. Thanks to the cooperation of Mr. Vladimír Maňka, we could accomplish this task on both levels. During the exchange we dived deeper into its theme and objectives with the help of the facilitators and members of TDM 2000. After a day of ice-breakers and team building activities, we started the sessions by gaining new knowledge about the EU and its institutions and became more familiar with the main European political parties and their agendas. This was an important step on the way to create our own unbiased opinions about the EU and its political influence on the member states. 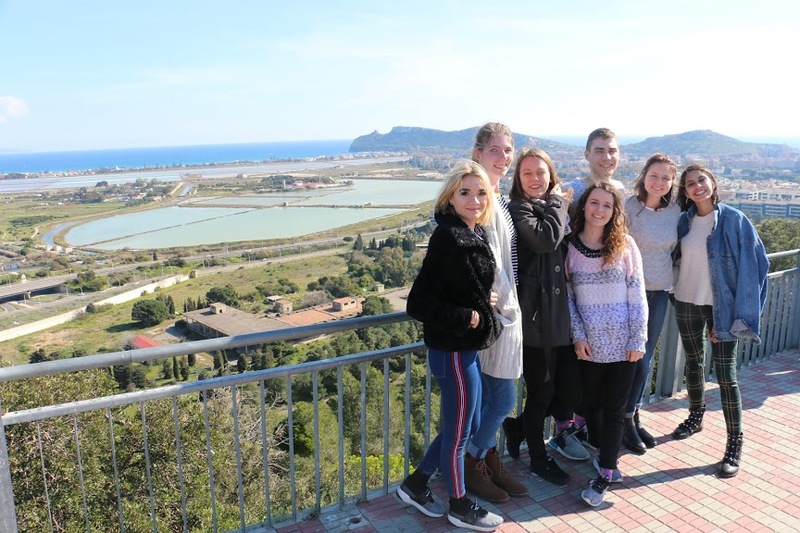 In the middle of the week, the organizers took us on a tour around the neighbouring sights and places, with intriguing expositions and stunning views. 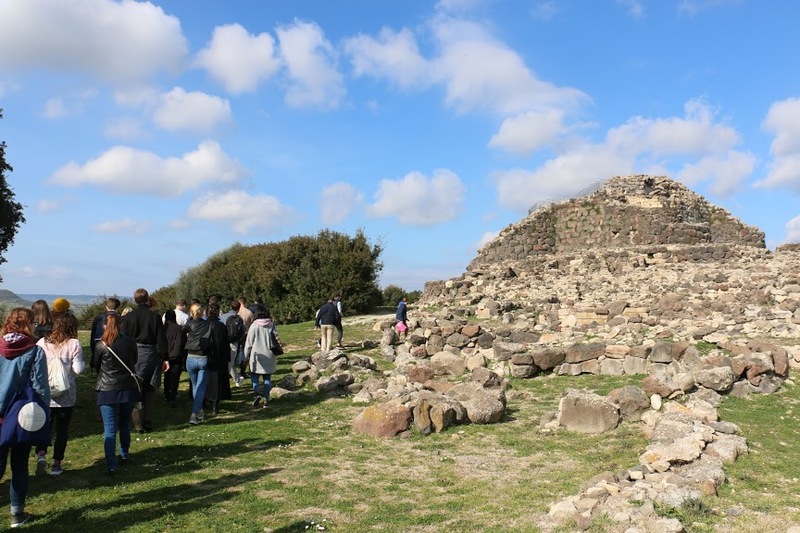 Having the chance to explore those places, we could feel more present and culturally aware of this wonderful region. And we also got to know all the other nations during the intercultural nights full of unique customs, jolly dances, tasty foods and traditional drinks. Being divided into separate political parties and given topics to discuss, the following days turned into a true hard-work, debating, lobbying and secret collaborating or plotting against one another. 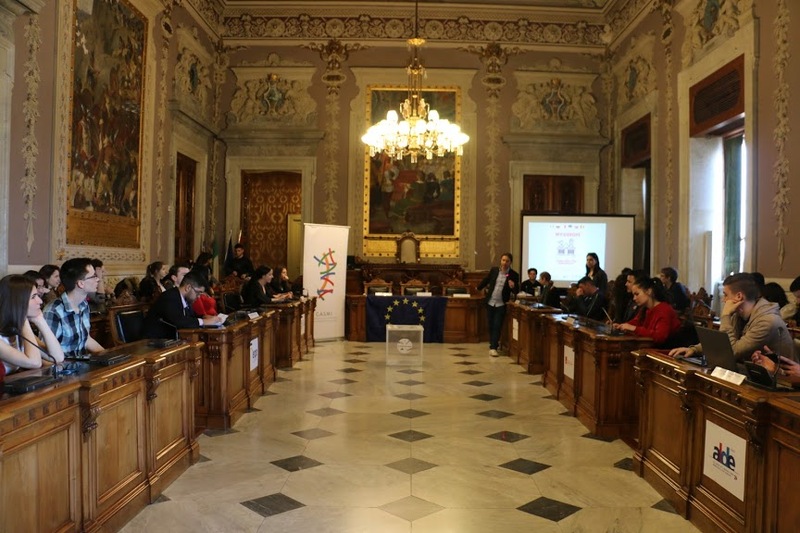 By the end of the week, we were already eager to try out the role of the MEPs in the legislative process on the premises of the Royal Palace in Cagliari. There the “real fun” began – selection of the president, vice-presidents, presentation of the committee´s recommendations and final voting. So, if these six days were so amazing, why did I say “I just don’t vote” in the first place? Well, simply to illustrate you two relevant points hidden in its further analysis, in fact, the most impactful outcomes of this youth exchange for many of us. Firstly, it is okay not to be sure if you are going to elect the right person. What matters is that you take active part in the election process and responsibly choose whoever you believe is the best candidate at that given moment. We all can make a mistake, even I did when I wrote the headline of this article. Because what I really wanted to say was that “I don’t just vote”. My native Slovak language has a very spot on translation of this verb which I consider to be its full meaning. Because to vote is not to circle your favourite politician, it means TO GIVE VOICE. So instead of condemning politics, let´s take democratic elections as this one opportunity we have, to choose somebody to speak up for us when we feel like our own voices are being unheard.